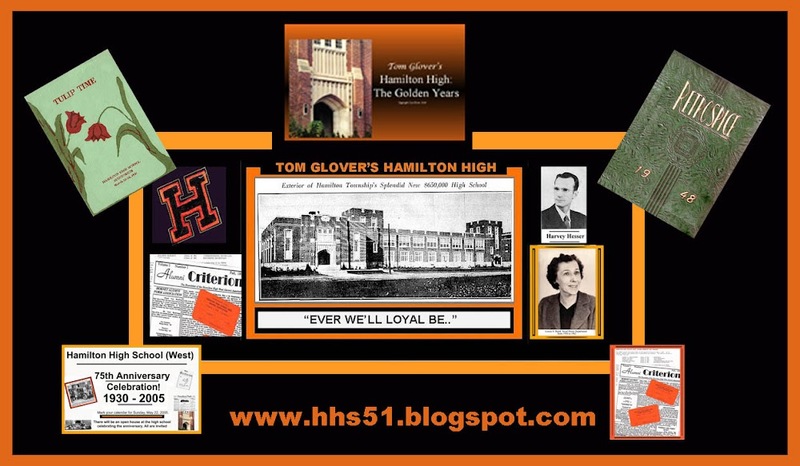 HHS56 classmate Carole (Ferguson) Ovelman informed us today of the passing of classmate Joan (Hutchinson) Finewood on October 5. Joan lived in Lyons, NY. Unfortunately, our numbers continue to dwindle.